Our Apple iPhone repair services are the solution you are looking for. Whether it is screen repair, battery, or anything else! 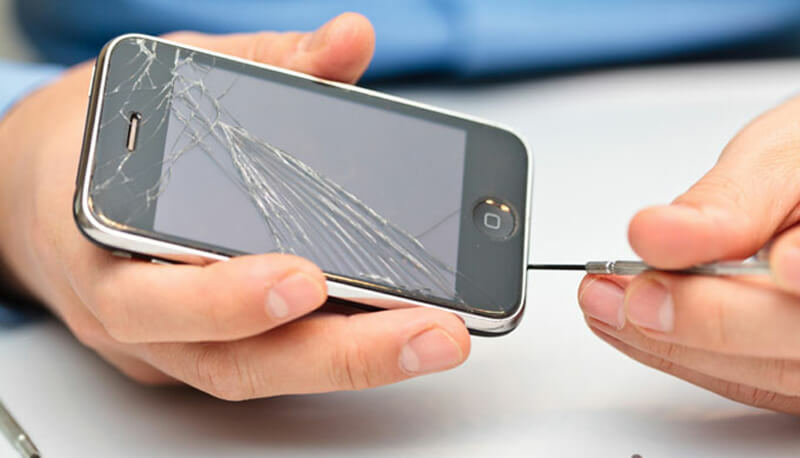 We repair cracked screens, broken LCDs, charging ports, and anything else. Accidents happen. 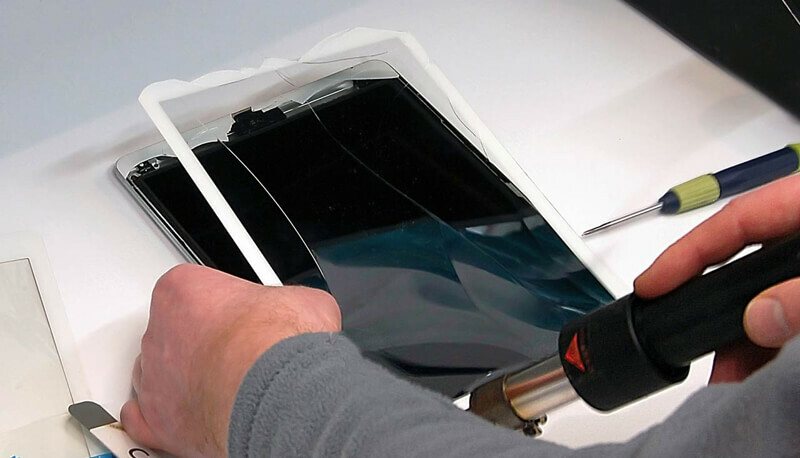 Sometimes an iPad screen can get cracked or shattered. We're here to help. Find out how to get repair service for your iPad. 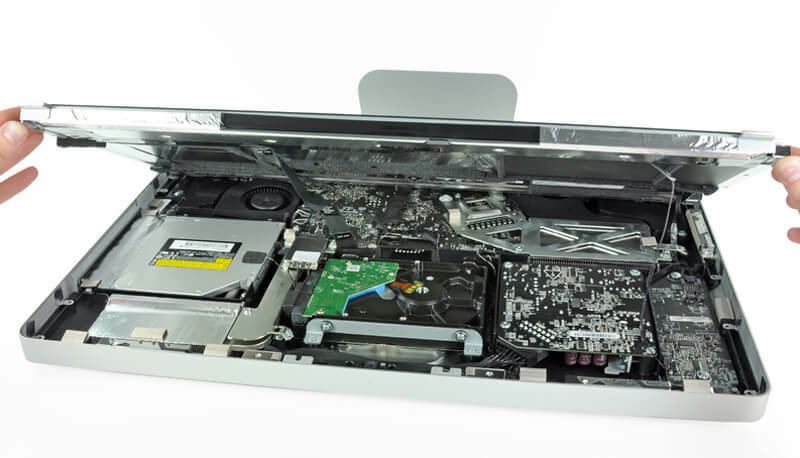 We can help to fix your iMac and get it running like new again! We offer comprehensive services for your iMac including screen replacement, hard drive installation and more. We repair all Apple Mac Models at affordable rates. 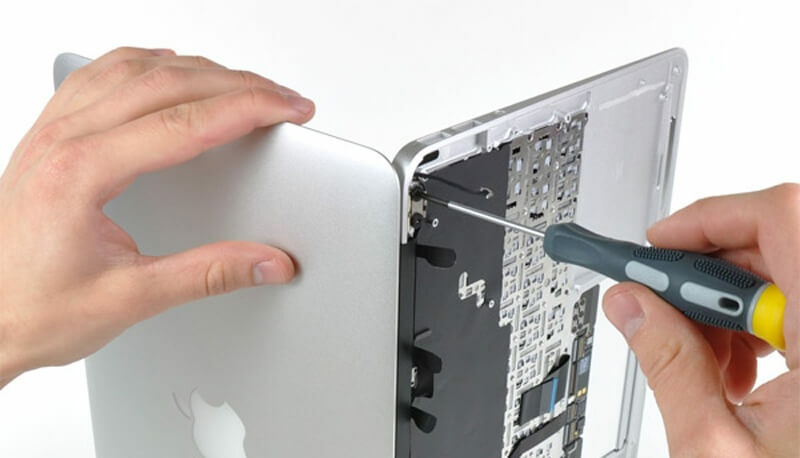 As a leading service provider of MacBook screen repairs, we can repair or replace Mac screens fast! We can repair MacBooks, MacBook Airs, and MacBook Pro.